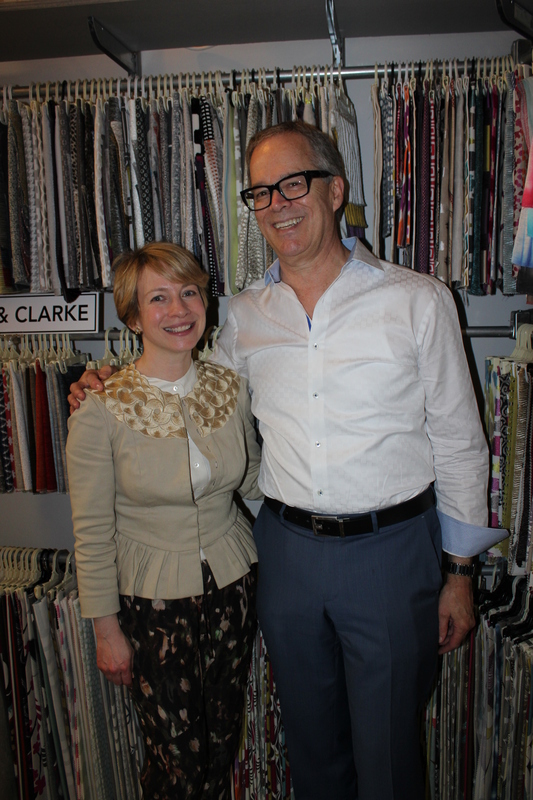 Images and Details recently organized one of our favorite regular events: the Wakefield Design Center To the Trade Only Market Day! 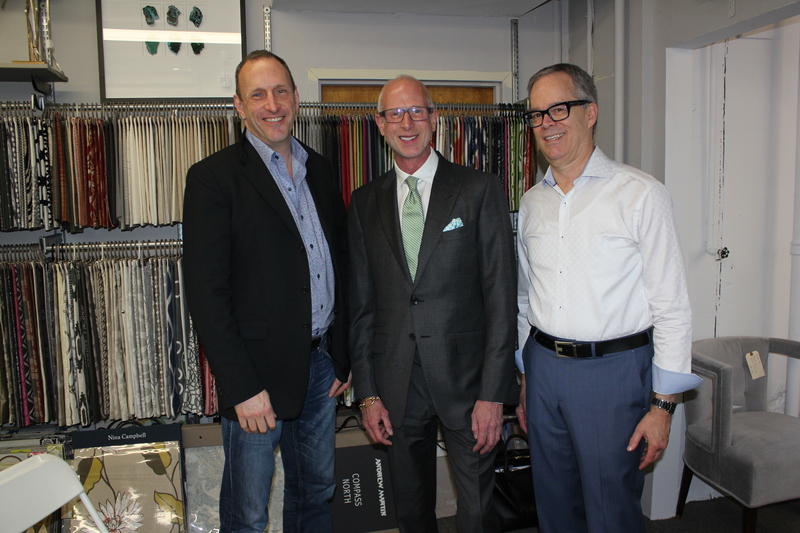 Twice yearly, we gather a collection of the top names in the business at the Stamford showroom for the benefit of Connecticut interior designers, and like the best interior design, it’s always a fun and functional experience. The fabulous Jamie Drake kicked off the day, discussing the process behind adapting his interior design aesthetic into product, from inspiration to final project. Those who were there will never forget the slides Jamie showed us of renderings he had completed as a child – he was clearly born to be a designer! 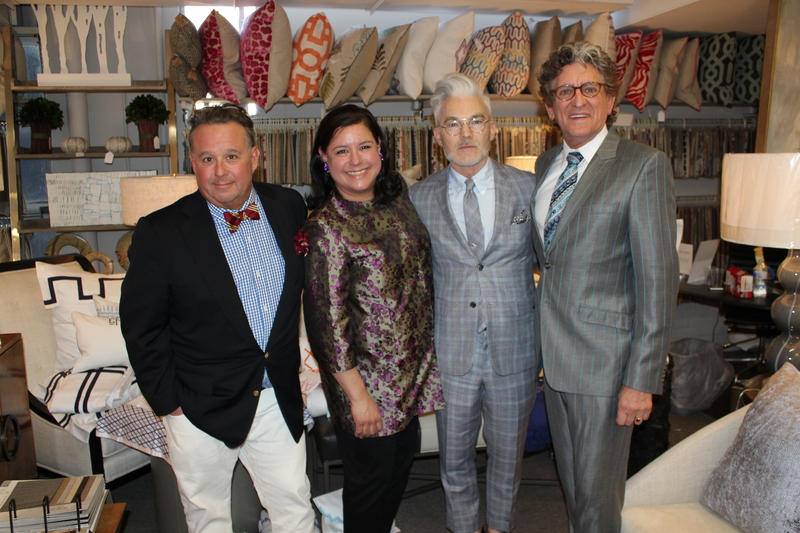 Of course, the current design moment is owned by Kips Bay, so we were thrilled to have Steven Stolman, author of 40 Years of Fabulous: The Kips Bay Decorator Showhouse, there to host a panel with Kips Bay participants John Douglas Eason, Harry Heismann and Charles Pavarini III. 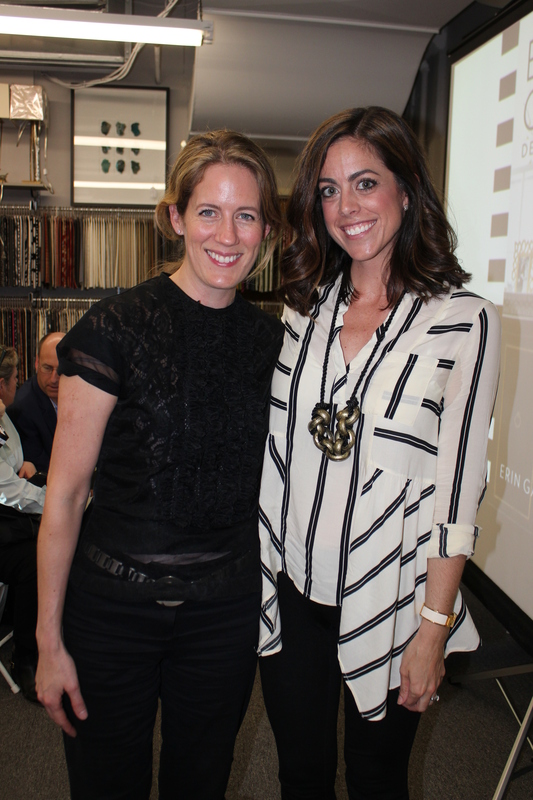 These darling designers also did a book signing after their talk; it occurred to Images & Details that a copy of the book having been signed by all of the participating decorators, would make a killer holiday gift! 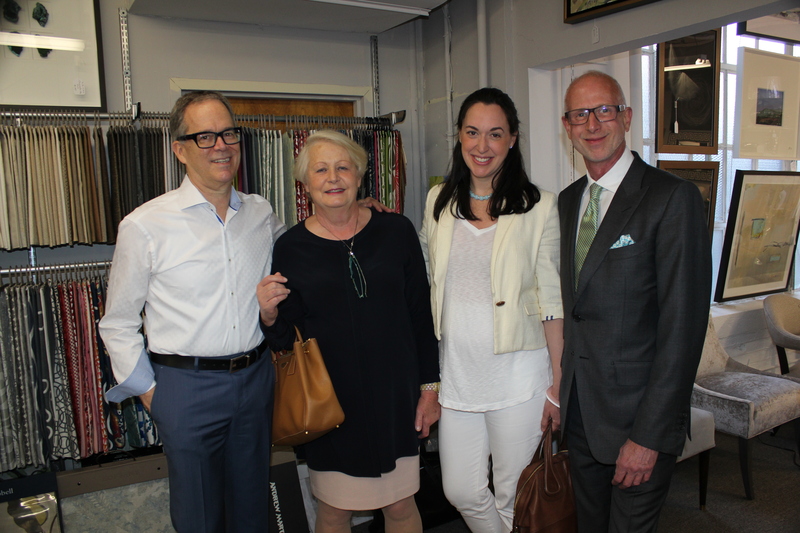 Wrapping things up, the amazing Anne Maxwell Foster and Suysel dePedro Cunningham of Tilton Fenwick discussed the role networking played in the growth of their business, from conception to their Duralee Designer fabric collection, with Kyle Hopener of New England Home. Many, many thanks to Farrow & Ball for sponsoring lunch. 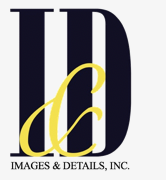 We look forward to seeing you in the fall!